San Diego-based Ballast Point Brewing and Spirits was started in 1996 by a small group of home brewers. Today, the company is one of the fastest growing craft beer companies in the United States and a recognized innovator in craft brewing and spirits. 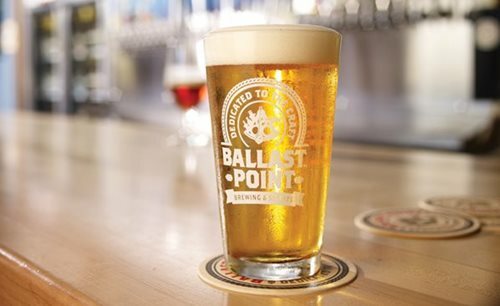 Ballast Point employs more than 500 at four facilities in the San Diego, CA area and sells its beer in more than 30 states. It operates as a stand-alone company after its acquisition in 2015 by Constellation Brands (NYSE: STZ and STZ.B). “Our private sector partners at Lawrence Companies were critical to this recruitment and I appreciate their role putting Botetourt County and Virginia in position to make this announcement today,” said Gary Larrowe, Botetourt County administrator. Botetourt County and the Roanoke Regional Partnership worked with the Virginia Economic Development Partnership. Economic impact modeling (IMPLAN) by the Roanoke Regional Partnership estimates this project will have an overall annual economic impact of $376,442,866 and spur creation of more than 540 secondary jobs. The impact will extend across the region. 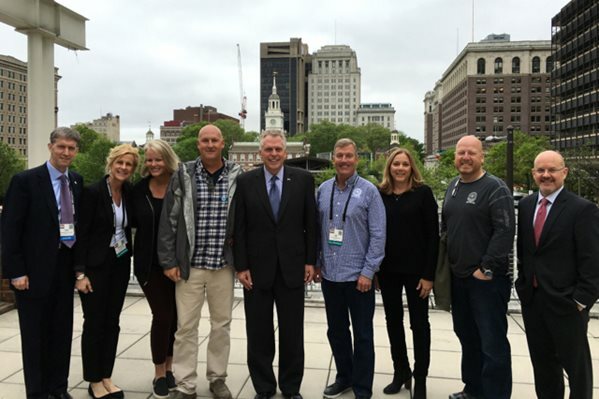 Governor Terry McAuliffe approved a $2,400,000 grant from the Commonwealth’s Opportunity Fund to assist Botetourt County with the project. The company will also be eligible to receive a $250,000 grant from the Governor’s Agriculture and Forestry Industries Development Fund (AFID), administered by the Virginia Department of Agriculture and Consumer Services. Funding and services to support the company’s employee training activities will be provided through the Virginia Jobs Investment Program. The county will provide $1,402,177 in tax incentives along with performance grants anticipated at $650,000, a potential AFID grant of $250,000, and permit fee waivers. Craft beer is a $22.3 billion market according to the Brewers Association and realized a 16 percent dollar sales growth in 2015. Craft beer production increased 12.8 percent in 2015.